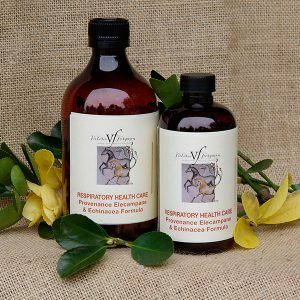 VF formula of herbal extracts of Horseradish, Garlic, Rosehips and Thyme, traditionally used to cleanse, tone and maintain healthy function of the throat, sinuses and upper respiratory system. 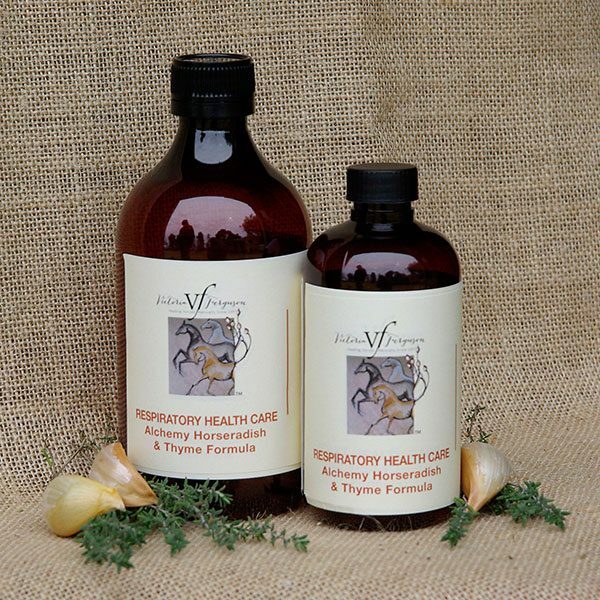 To assist in reducing symptoms of allergies. This formula was the only treatment that succeeded in clearing up a chronic guttural pouch infection in my FEI dressage gelding. 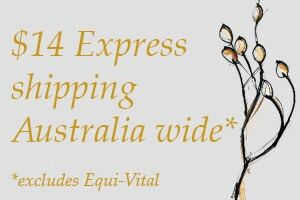 I contacted Victoria as my young warmblood gelding had a persistent dry cough. I had thoroughly investigated whether he had any underlying cause (blood tests, scoping) and he was even treated with an antibiotic in case, and anti inflammatory meds. The last straw came on a day where he managed to cough 27 times in a one hour ride! I’d had enough as Im sure he had too. Victoria advised me to try her Alchemy Formula. He is now cough free! My biggest issue was that he liked the taste so much that he would routinely break the plastic syringe by biting it! So much care had to be taken to administer his formula. He was dosed twice per day, without the need for a halter!